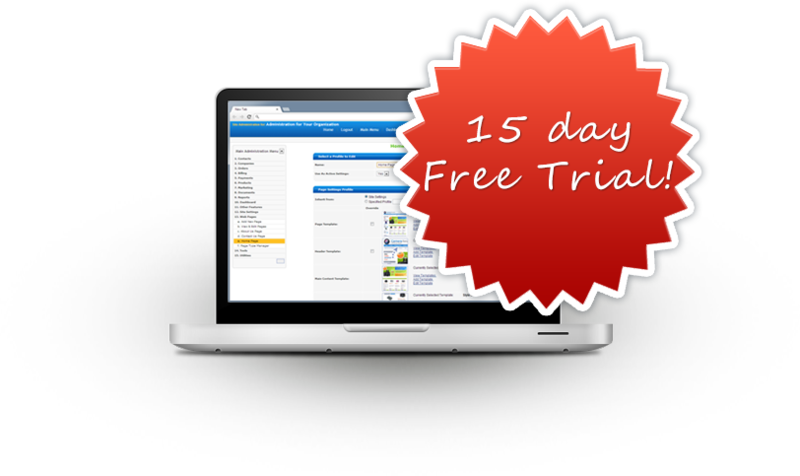 Get full access to PortalProdigy for 15 days. We make it easy. There is no obligation and no credit card required. Simply select a version below, next provide us with your contact information, then immediately receive a temporary URL to access your website. Online help is provided to guide you through the configuration process. We are in the process of configuring our online free trial registration process. In the meantime please call us at 800.268.6649 to arrange for a free trial.